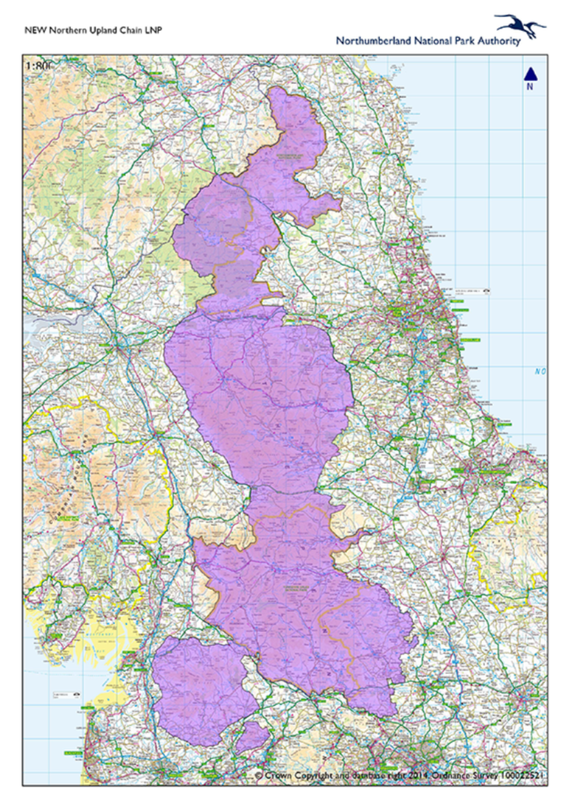 It also includes the extensive National Nature Reserves of Kielderhead and Whitelee Moor as well as Kielder Forest and Water, and the ‘Tyne gap’ between the North Pennines AONB and Northumberland National Park. Local communities with much in common in terms of their economic situations and their access to facilities and services. Help to create a place where our special natural qualities, including our breeding wading birds, our blanket bogs, our hay meadows, our tumbling rivers and our upland woodlands, are valued for their beauty, and for their contribution to the nation’s economic, physical and spiritual well-being. Support a living and working upland landscape, a place where an environment-based economy thrives and where development and growth take place in balance with the conservation of the natural world on which they are reliant. Conserve and enhance the natural heritage of the northern uplands, increasing resilience and ensuring these landscapes can meet the challenges of the future. Support the economic and social well-being of our upland communities in ways which contribute to the conservation and enhancement of natural beauty. Promote public understanding and enjoyment of the nature and culture of these areas, encouraging people to take action for their conservation. Value, sustain and promote the benefits that the NUC provides for society, including clean air and water, food, carbon storage and other services vital to the nation’s health and well-being.